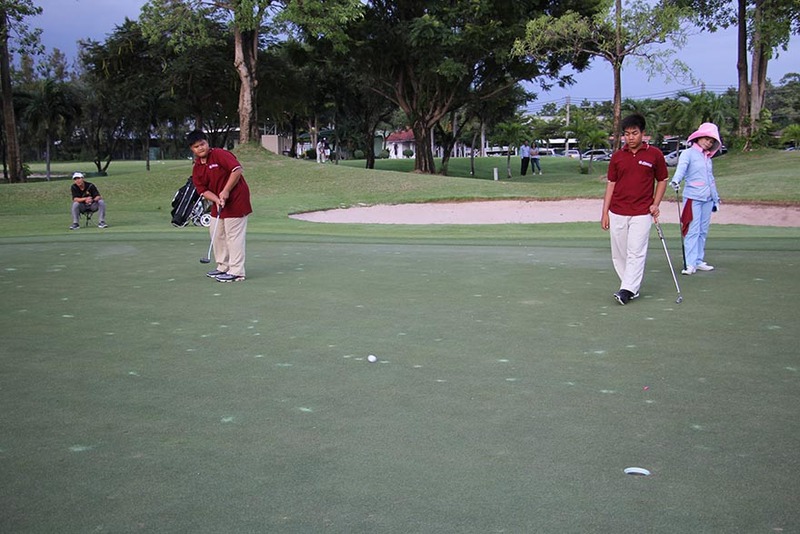 Our vision is to become the world leader in junior golf development. 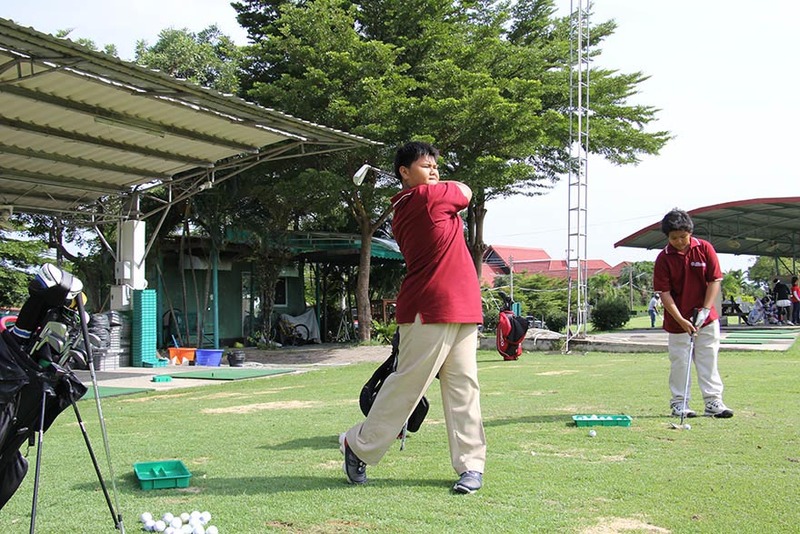 The mission at The International Preparatory Golf Academy is to mentor our students in golf skills and in life skills while creating greater opportunities to achieve higher education. 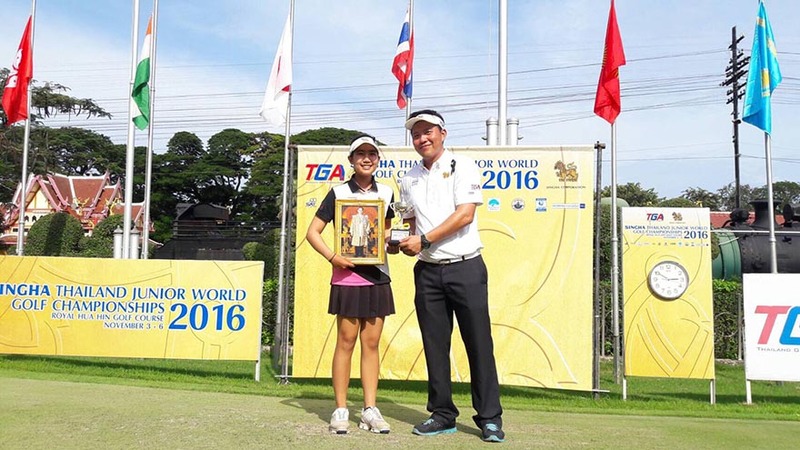 There is a paradigm shift occurring in the golf industry and specifically in how junior athletes are developed. We now know that the old traditional ways of coaching golf are proven to be ineffective. 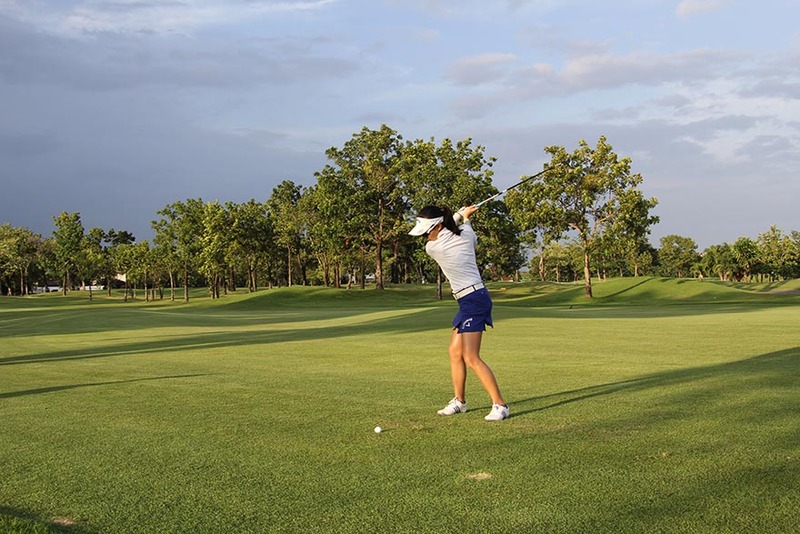 We attribute most of our success here at IPGA to our methods of coaching which employ the very latest in the practices of motor learning, kinesiology, biomechanics, biofeedback and neurofeedback. Our approach is to use the latest trends to help each student walk a path to mastery. This approach shows up in our school slogan of LEARN, IMPROVE, MASTER. What this means is that a student must first learn the correct information to start their improvement. We then implement proper practice protocols to aid in their improvement. Finally, teaching them how to become autonomous and create self mastery. The first step in our process is LEARN. In this step each student learns about themselves and their own games. 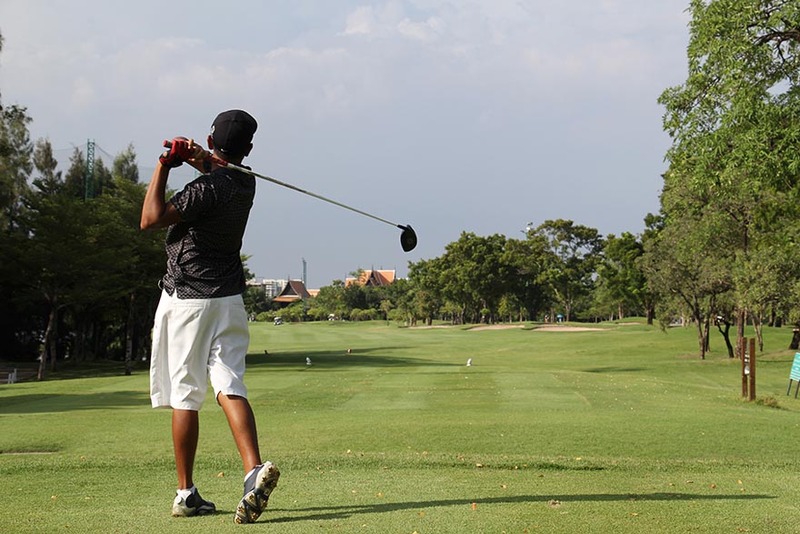 We teach them the cause and effect relationship of what effects them on the course and how we can change this based on their own body and swing. No two golfers are the same so no two plans can be the same. This is why we can not compare any aspect of a students motion or swing to another student or even someone on tour. The reason is that each student has individual components that make their swing unique to them, like a fingerprint. In LEARN, students find out about their own fingerprint. The second step in our process is IMPROVE. We called it improve and not perfection for a reason. Perfection in golf is unattainable but, consistent improvement is and is critical on the path to mastery. In this step we teach all of our students how to transfer the skills that they learned about in step one and how to take that onto the golf course. So many times we see acceptable results in practice but, not on the course. This is why step 2 is critical to transfer skill acquisition to on course performance. 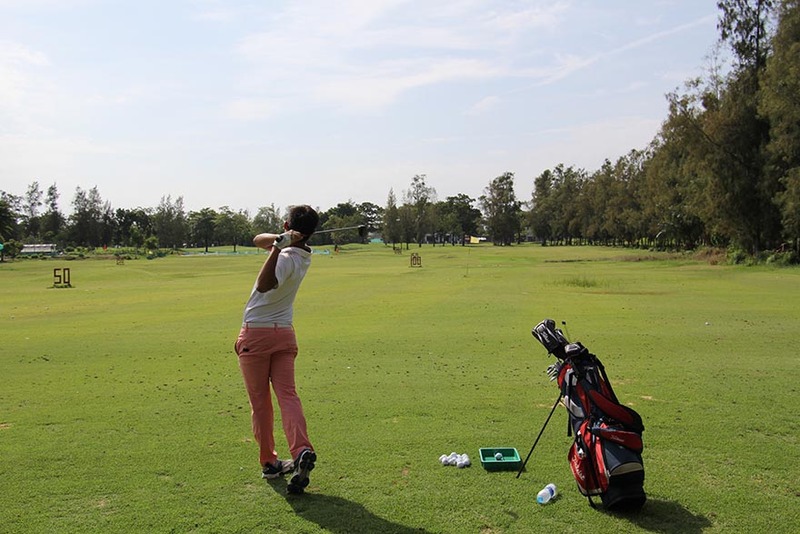 The secret to transferring skill from the practice tee to the golf course is in the way you practice and here at the IPGA we have a 5 level system that shows students exactly how to achieve this. The third step in our process is MASTER. This is that “it” factor that shows up when a student is in total control of their game. 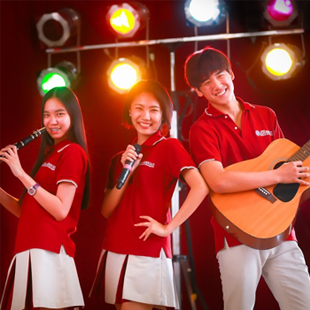 In this step students not only know how to improve their skills but, they also are in complete control of eliminating interference. While skills allow a player to shoot lower scores, eliminating interference allows them to not shoot high scores. 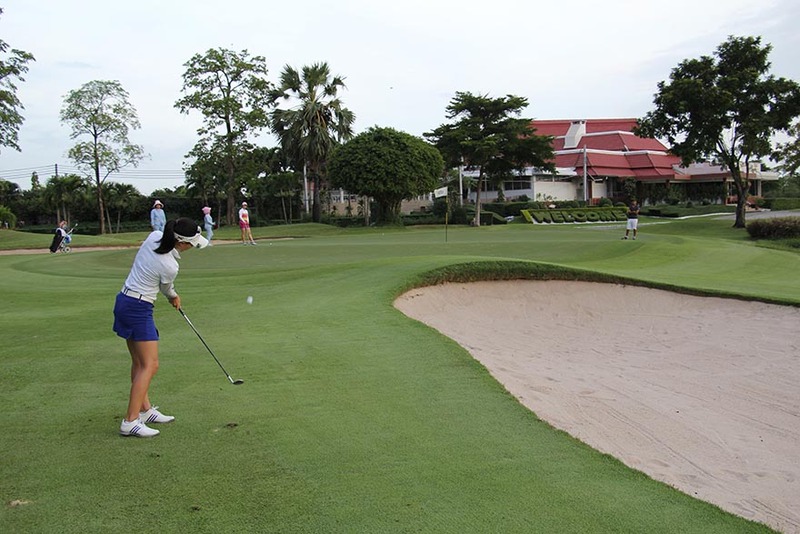 This step is critical to making your bad scores better and your good scores excellent. 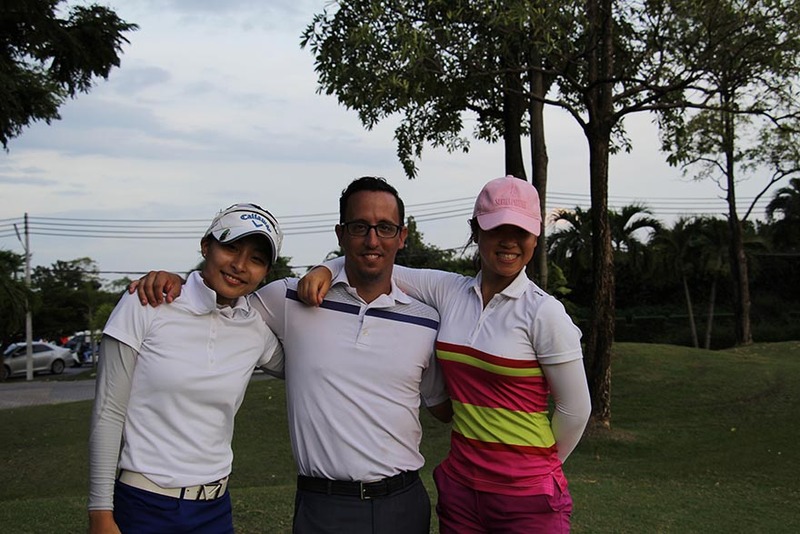 Our full time program is based around each individual student and tailored to golfers of any skill level. This program is designed for students between the ages of 13-18 and who have made the decision to strive to play collegiate level golf. This program was developed to maximize success in golf and in life. 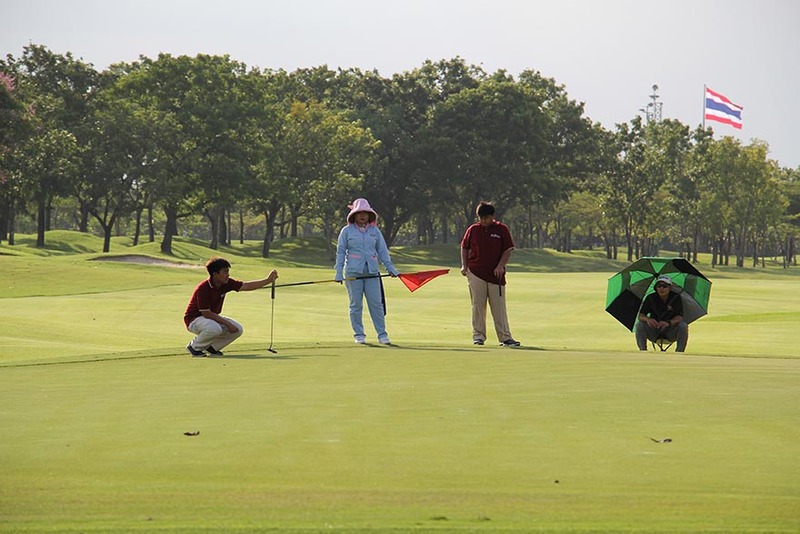 While we are helping our students develop the critical skills to play college golf, we are also preparing them to handle school and life abroad. 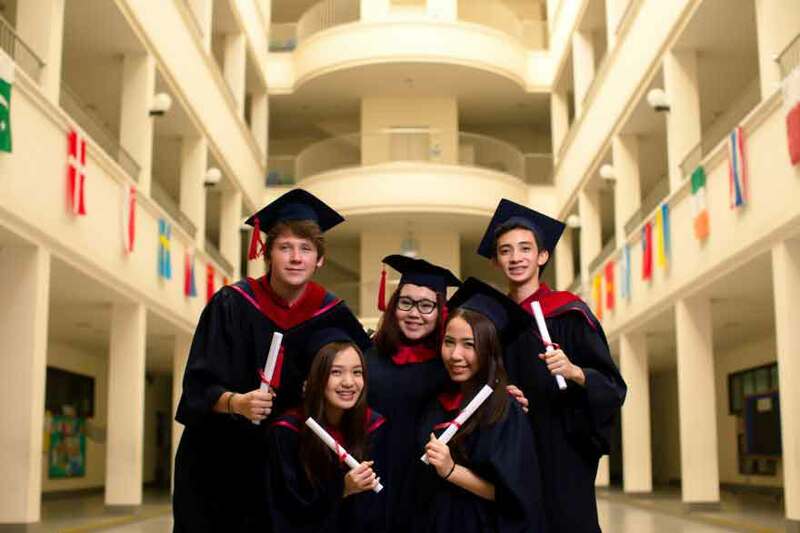 Students attend The American School of Bangkok during the day for a true academic experience and then join us at the IPGA in the afternoon for their individualized training program. We strive to cultivate relationships with as many college coaches in the United States as we possibly can to ensure the best placement for each of our students after graduating from IPGA and ASB. We provide nothing less than the best for our students and that shows in our 6 to 1 student to teacher ratio, which will always be the staple to us being able to provide the very best quality to every single student that walks through our door. 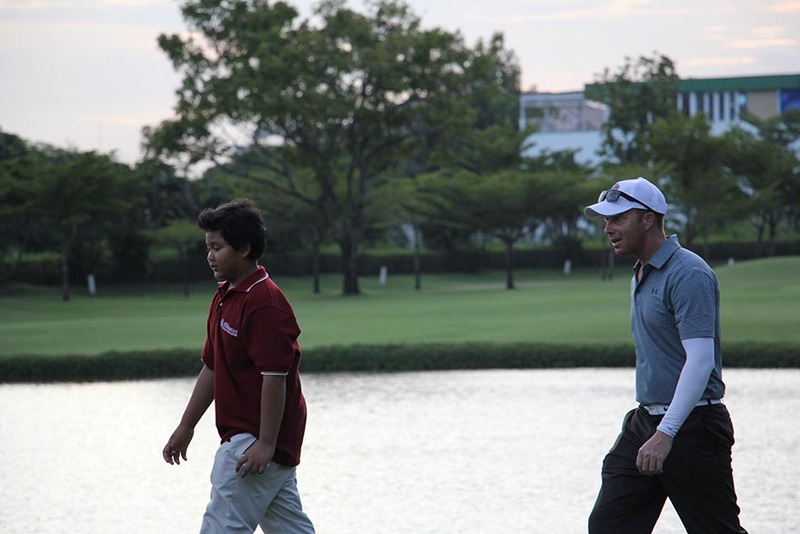 Our player development program is designed as a foundation for any young golfer. This program is geared towards students ranging from 5 – 12 years old and ones who are interested in developing a love for the game. It is critical at this stage to accomplish two main objectives. 1. 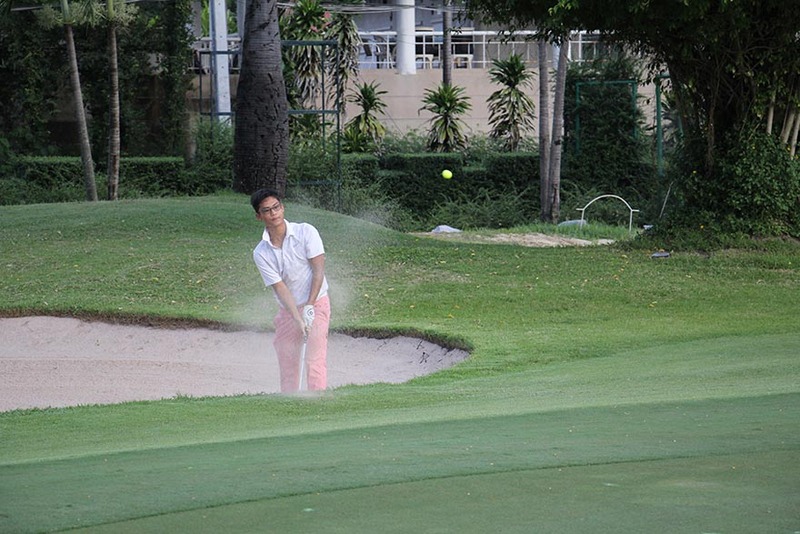 Develop a love and passion for the game of golf by keeping it FUN for them. 2. Develop a foundation of athleticism to help each child become healthier and more active. These objectives show up in our program through the wide variety of activities that we use to develop each child. These activities range from foundational golf skills, throwing skills, kicking, skills, catching skills and locomotor skills. After attending, students are set up for success in any sport they want to pursue.